Stuart Grant Law OAM (born 18 October 1968) is an Australian-born cricketer. He was also the head coach of Bangladesh national cricket team, as from July, he succeeded fellow Aussie Jamie Siddons, who left shortly after the 2011 Cricket World Cup. After a couple of seasons with the Australian youth team, Law made his first-class debut for Queensland in the 1988/89 Sheffield Shield, scoring 179 in his second match. In 1990/91 he had a superb season, with a batting average over 75 and scoring more than 1,200 runs. Law captained Queensland to five Sheffield Shield titles and two one day trophies, making him the most successful captain in Australian domestic cricket; he is also Queensland’s all time leading run scorer in first class cricket. Law made his Australia debut in a One Day International in 1994/95, and captained Young Australia in England the following summer. In 1995/96 he played his first and only Test match in place of the injured Steve Waugh, making an unbeaten half-century, and subsequently being dropped upon Waughs recovery. As Law was not picked for Australia again, he is now in the unusual position of being a test cricketer without a batting average. It was a different story in one-day cricket, and he played more than fifty times for his country in that form of the game. He was a middle-order batsmen, and he occasionally contributed with some right-arm leg spin bowling. 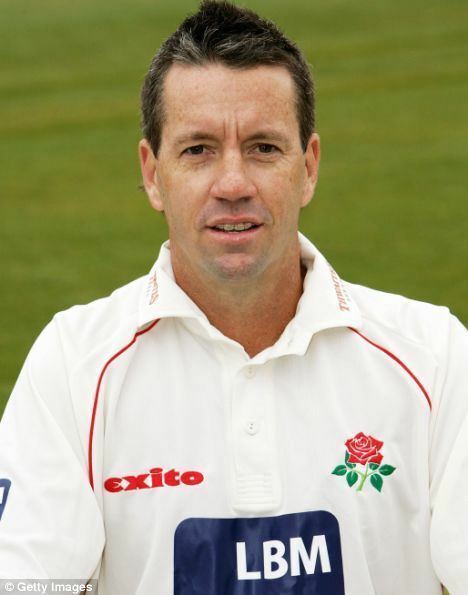 1996 saw Law make his English County Championship bow, with Essex, and such was his success in England that he averaged over 55 in all but one of his six seasons at the county, making his career-best score of 263 in 1999. However, disagreements within the club led him to leave for Lancashire for 2002. During his first season with Lancashire, Law was awarded his county cap. Apart from an enforced absence through injury for part of the 2004 season, Law continued to pile up the runs for his new team, scoring 1,820 in 2003 at an exceptional average of 91, and after hitting 1,277 championship runs in 2007, signed a new one-year deal with the club. 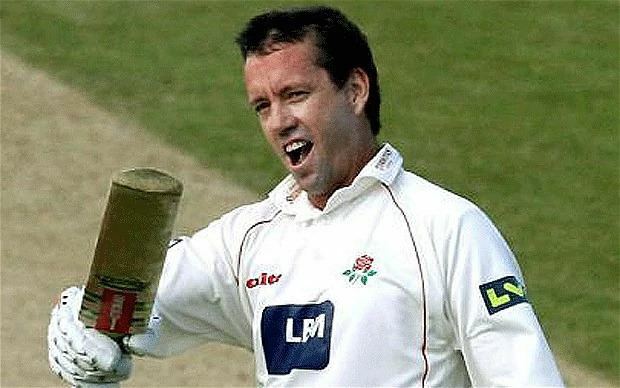 Following Mark Chiltons resignation as captain at the end of the 2007 season, Law was appointed Lancashire captain ahead of players such as Dominic Cork, Glen Chapple and Luke Sutton. He was released in October 2008 to be replaced by Glen Chapple as captain for the 2009 season, before signing a contract to play for Derbyshire in limited overs cricket in 2009. Law was selected as one of the five Wisden Cricketers of the Year in 1998. In 2007, he was awarded the Medal of the Order of Australia. Law has represented the Chennai Superstars in the Indian Cricket League as their captain. 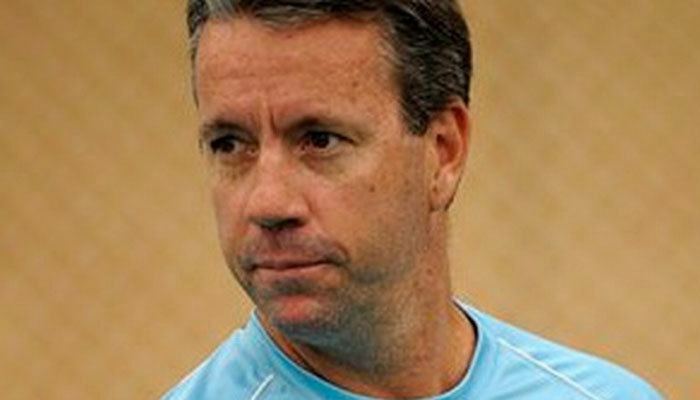 Law was appointed as Sri Lankas assistant coach in October 2009, where ended up taking charge as the head coach as Trevor Bayliss left shortly after the 2011 world cup.